Let's be honest. Attending an opera performance isn't just about the amazing singers, sets and costumes. It's a chance to dress up, to drink champagne and enjoy a night out. A special occasion deserves a special outfit, and no one knows this better than Seattle fashion blogger Alix Rose. Here, she explains how to create a look that will sizzle on Red Carpet Opening Night of The Consul, which premieres at McCaw Hall on February 22 (the opera runs for a total of 7 performances into early March). If you're coming to opening night, don't forget to wear your mid-century finest to see this Cold-War era production! 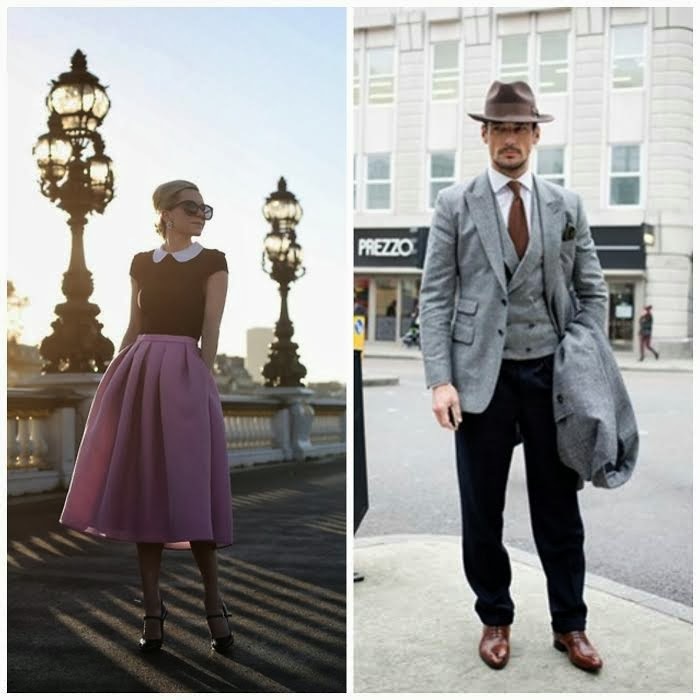 You may surprised, but you can easily slip into the 50s just by styling your favorite pieces a little bit differently. 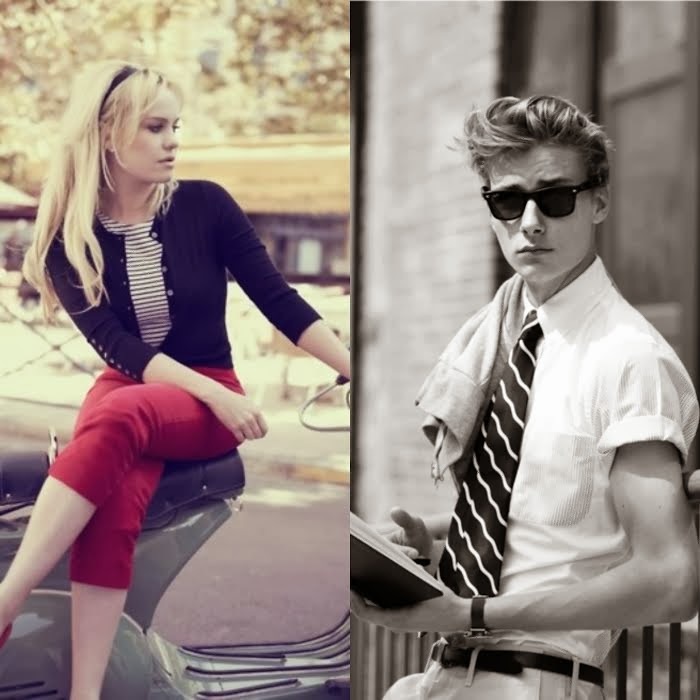 After all, the classic cool look of the 50s still resonates in fashion today. OK, maybe you don’t have a circle skirt or a full suit in your closet. If you do and never find the opportunity to wear it — good news: you've found the occasion! Red Carpet Opening Night is all about celebrating Seattle Opera's current production through clothes! In the late 40s/early 50s when The Consul takes place, the long fur-trimmed coat were all the rage (Check out the two heads on the link worn by soprano Margaret Gawrysiak in The Consul. She plays the wealthy Vera Boronel.) Today, of course, you can use faux or real fur. You can also take this look up a notch by putting a belt around it. The belted coat, and the hour-glass silhouette that it achieved, was the ideal figure. For a masculine look, James Dean came a little later in the decade than when our opera takes place. With that said, it's hard to resist his most notable look: the leather jacket. 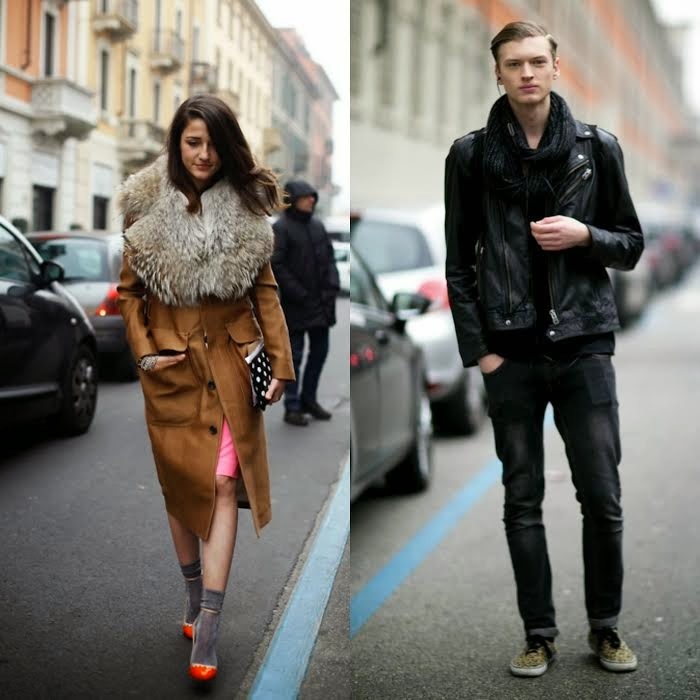 It’s an easy go-to, but if you don’t have a leather jacket, a tweed or a striped sports coat are also stylish options. So now, what do you wear undearneath the fur? In the spirit of Audrey Hepburn, a fitted striped shirt would be the perfect item (this could be worn with fitted pants and heels, or even a skirt, too). If stripes are not your style, floral, leopard and gingham were all also hot patterns. For men during those days, it was all about the classic white button-up. Flannel and Elvis-inspired embroidered shirts were also very trendy later on in the decade as the crooner (and his swinging hips) rose to fame. 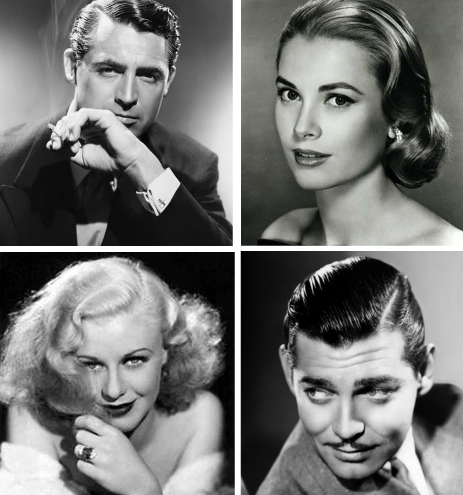 For opening-night hair and makeup, take your cues from some of the stars at the peak of their careers during this intermediate time period between the late 40s and early 50s, including tall-dark-and-handsome men like Cary Grant and Clark Gable and beauties like Grace Kelly and Ginger Rogers. Later on in the decade, many of the iconic and quintessential 50s looks we love today were made possible by fashion-forward people like Audrey Hepburn, Marlon Brando, James Dean, Elvis and Elizabeth Taylor. Like any themed party or event, you get what you put into it. So, take a look in your closet and have fun with fashion! 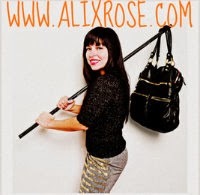 For more fashion inspiration, follow alix @alixrose on Twitter and Instagram, find her on Facebook, or go to alixrose.com.